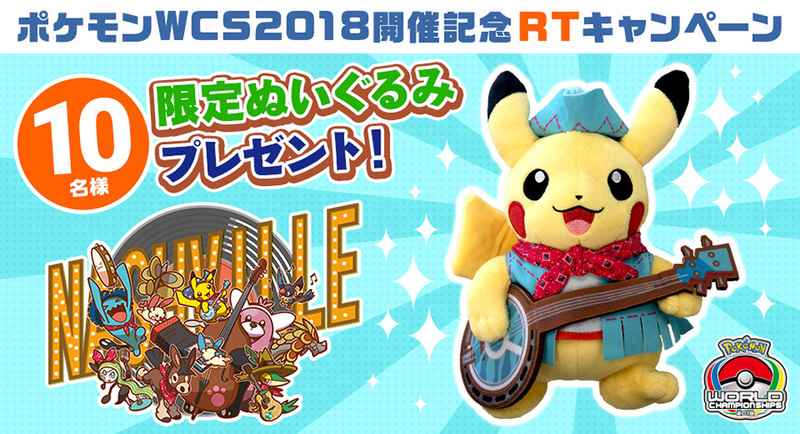 The Pokemon Company has kicked off a giveaway to commemorate the start of Pokemon World Championships 2018 in Nashville. 10 lucky winners will walk away with an exclusive Pikachu plush from the Pokemon World Championships. To enter the giveaway, simply follow @poke_times on Twitter and retweet the campaign post below. Giveaway ends September 2.